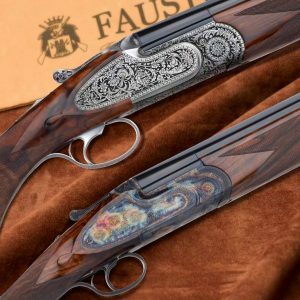 Every prestigious model in the Boutique line can be ordered as a pair. 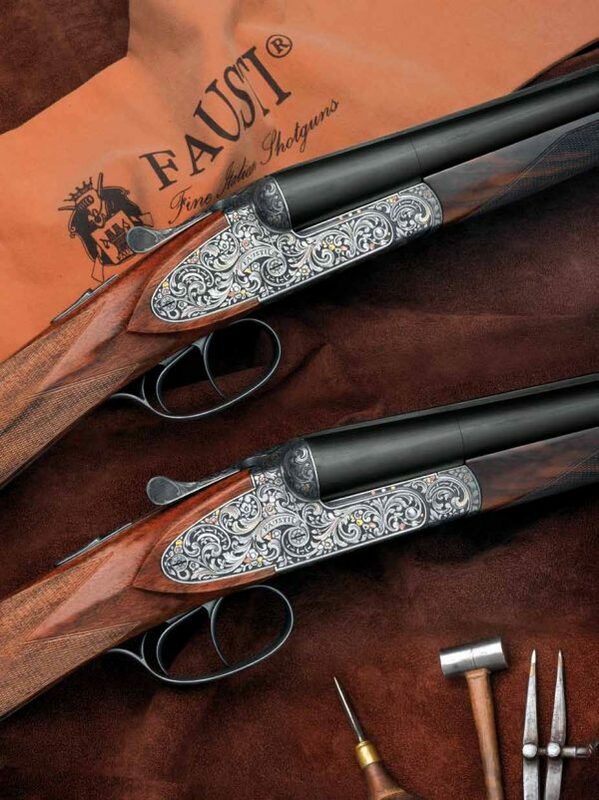 In line with the old fashioned Italian gun-making tradition, pairs can consist of two guns in the same or different gauges always built on scaled frames. 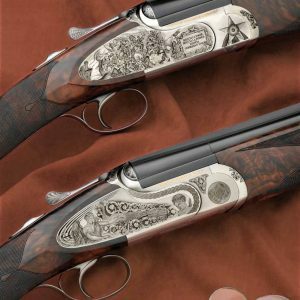 Matching stock figure and shape as well as gun balance, weight and handling characteristics, engraving and ballistic performances is a MUST while building pairs of competion shotguns. 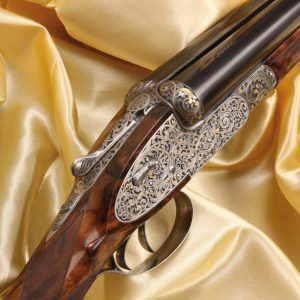 Pairs have always been the ultimate wish of every gun collector and fine gun lover. 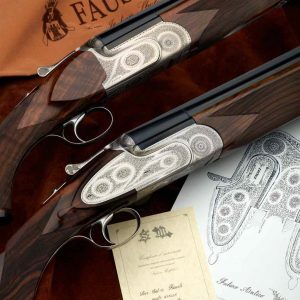 The following pages feature a pair of DEA BRITISH SL.